Thermos brand products offer superior insulation that keeps food at its maximum temperature retention for hours, and the 10 ounce Funtainer food jar is no exception. This food jar keeps food cold up to 7 hours and hot for 5 hours. 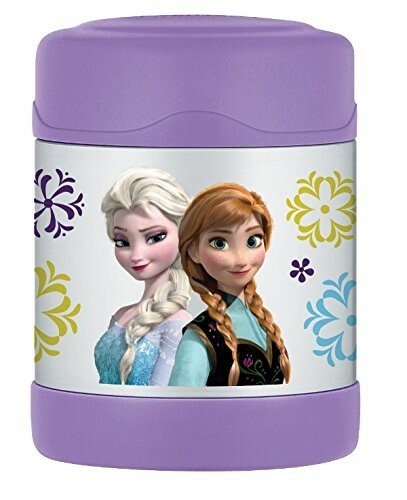 Kids, of course, will love the fun design featuring Anna and Elsa from Frozen. 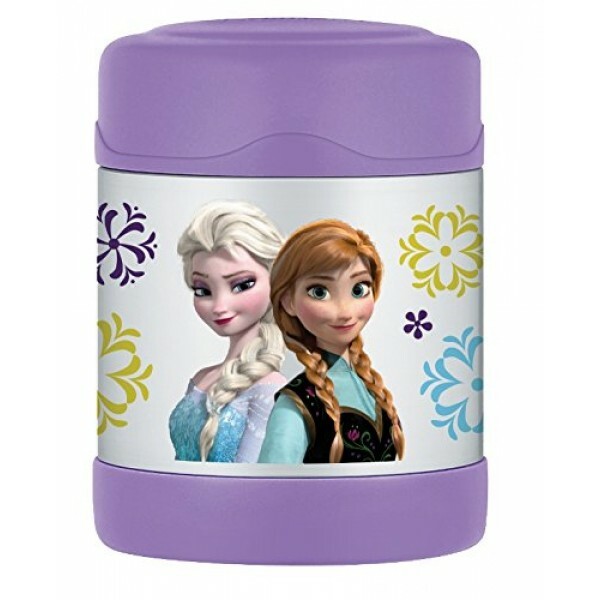 For more products featuring Frozen characters, visit our Frozen Collection.